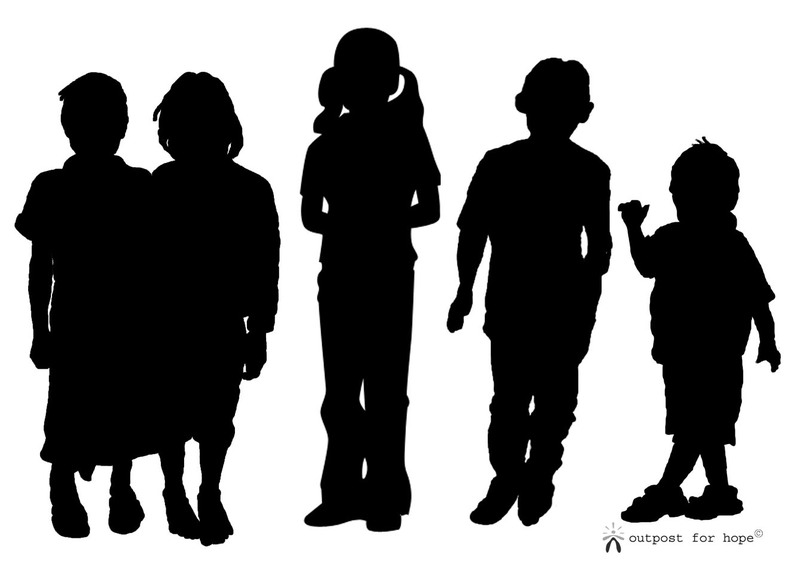 Outpost f or Hope primary mission is to shine the light on the issue of the unaccounted for populations of 'missing, missing' persons and 'the kids off the grid'. Many adult 'missing, missing' are lost on the streets as a result of untreated mental illness and/or co-occurring addiction problems. And many 'kids off the grid' are throwaways, runaways, or may be children missing from foster care who have no reliable family who care to report them as missing. Outpost for Hope also provides help to families and caregivers who have a loved one who is missing and/or otherwise 'lost to the streets' and offers information and resources needed to ensure their safety. According to the FBI there are approximately 83,007 Missing Persons reported in the National Crime Information Center (NCIC) database today. But the number of missing persons in the NCIC database does not include the estimated 2 million youth and adults who may be lost on our streets among the homeless and/or who are missing and otherwise unaccounted for. Outpost for Hope has identified at least 11 consequences and outcomes for this unaccounted for population in the last 14 years of researching this problem that include human trafficking, exploitation, and harm, among others. We hope you'll help create a movement for social justice. WHAT WOULD HAPPEN TO YOU IF NO ONE KNEW YOU EXISTED? FOR "KIDS OFF THE GRID", THE ANSWER TO THAT QUESTION IS THEIR REALITY. Learn more about what happens to kids no one knows exist or are missing. "Missing and unidentified persons represent, in the most poignant sense, lost dreams and hopes. My intention is to bring resolution and justice to all missing and unidentified persons everywhere by elevating public awareness. The 'missing, missing' belong to all of us in the same sense that my sister Ashley belongs to me."